As well as stunning looks, the Dusk Edition offers an abundance of features to ensure maximum comfort, simplicity and ease of use. In short, it has all of their iCandy magic, but with a new, head-turning twist. 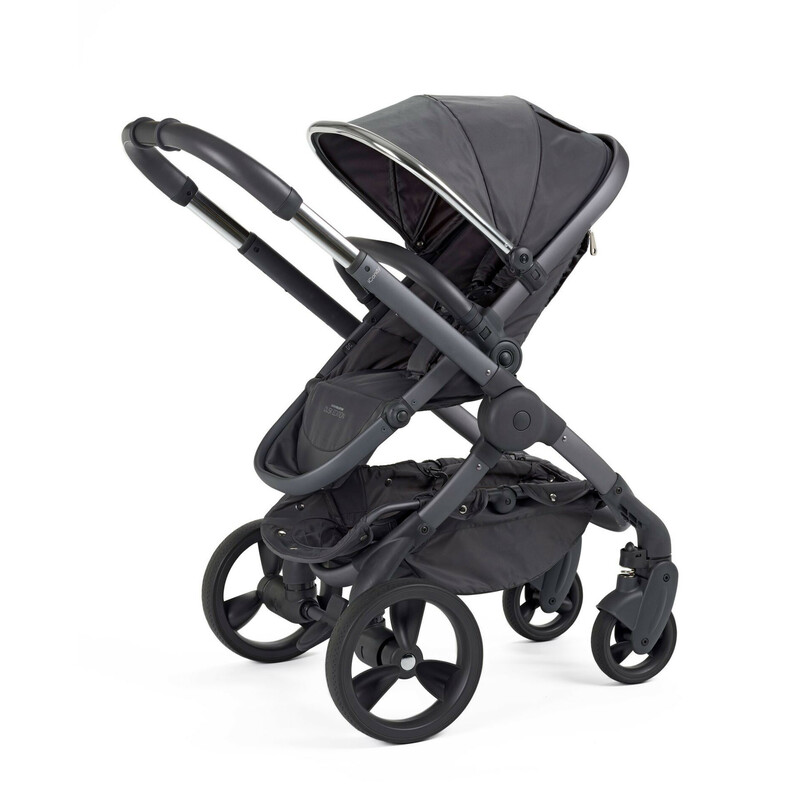 With a colour palette is inspired by dark and light and by shimmer and shade, this is a pushchair that truly stands out from the crowd. 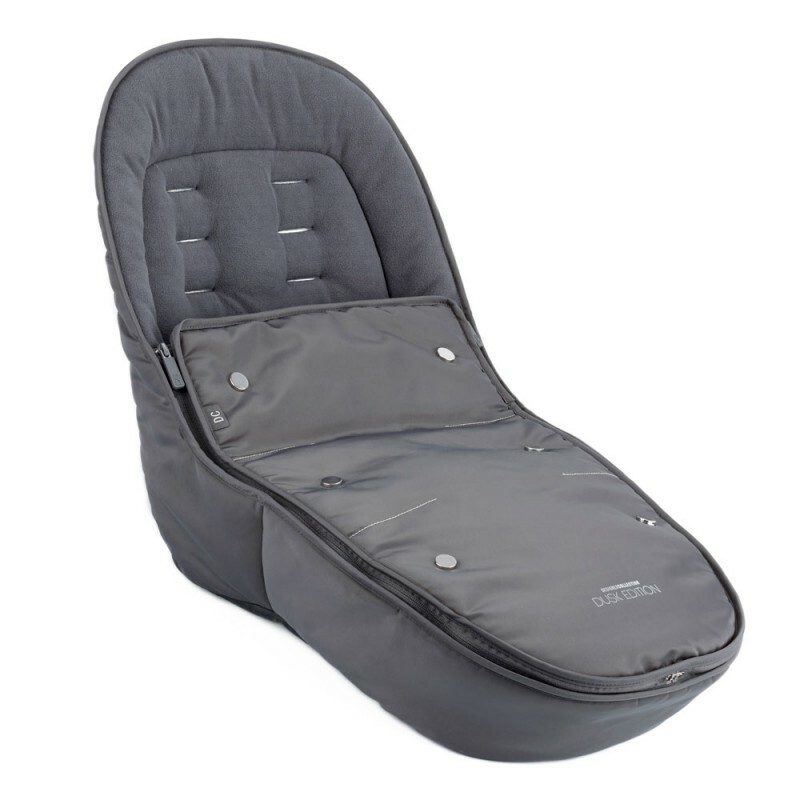 The option of 6 different seat positions, including front and rear facing means your baby will be comfy whether awake of asleep. Included is also an extra-large shopping basket which holds up to 5kgs and a seat unit rain-cover. 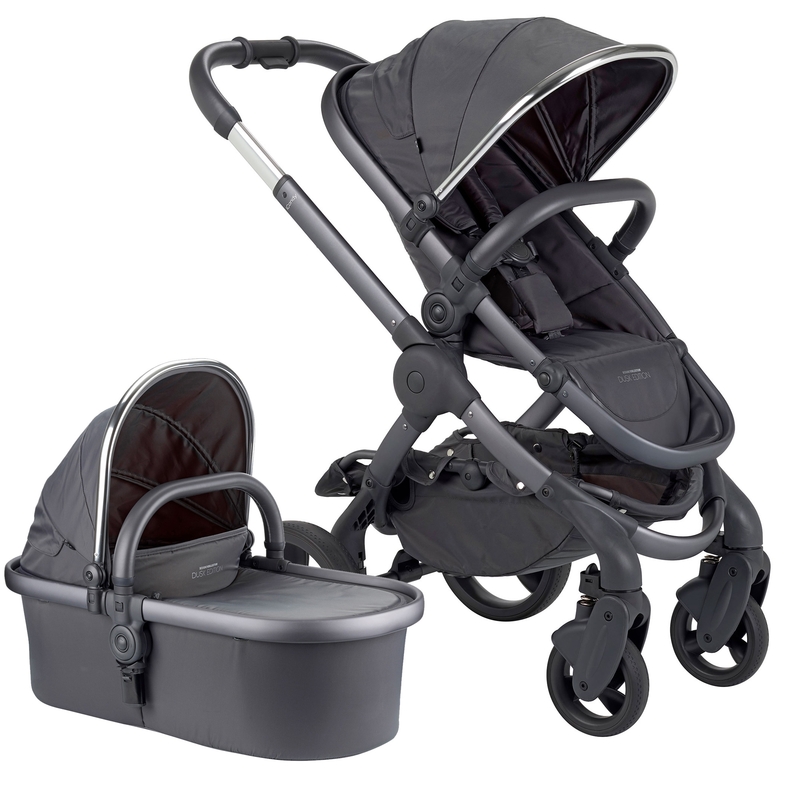 Includes Dusk carrycot suitable from birth, the iCandy Peach Main Carrycot is ideal until baby is able to sit up unaided or weighs 9kg. 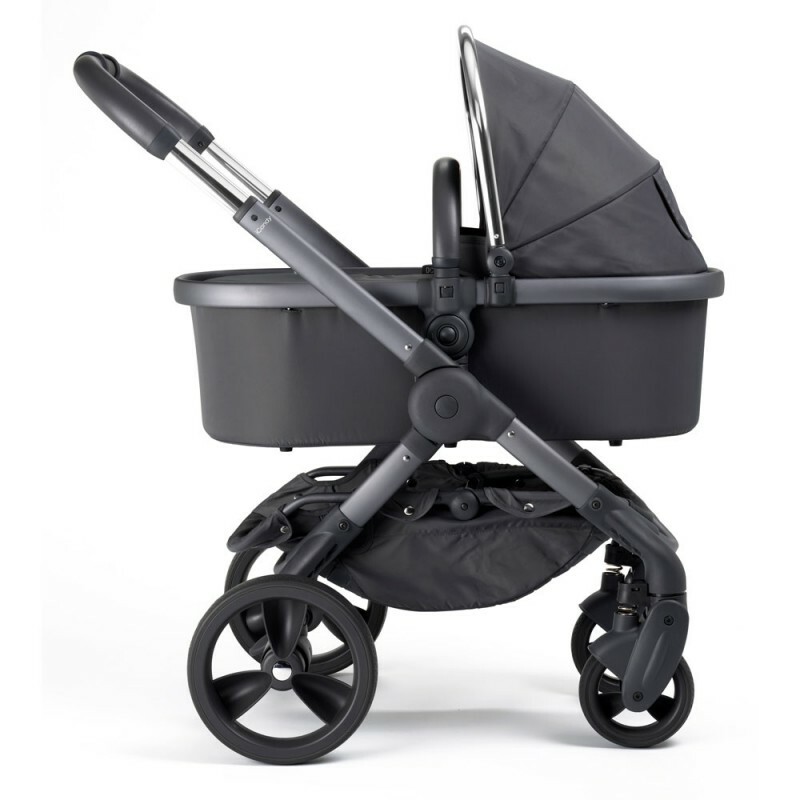 This carrycot is suitable for permanent overnight sleeping and comes complete with a padded fully breathable mattress and raincover. 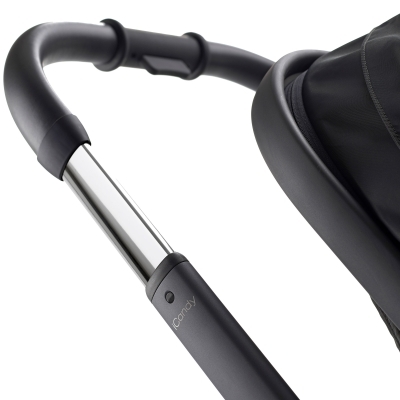 (THE PEACH HOOD AND BUMPER BAR IS TRANSFERABLE FROM PUSHCHAIR TO CARRYCOT) – This listing includes x1 Dusk Hood & x1 Leatherette Bumper bar. Mamas & Papas Armadillo Pushchair Plum wine has been specifically designed to provide your little one with comfort and space. 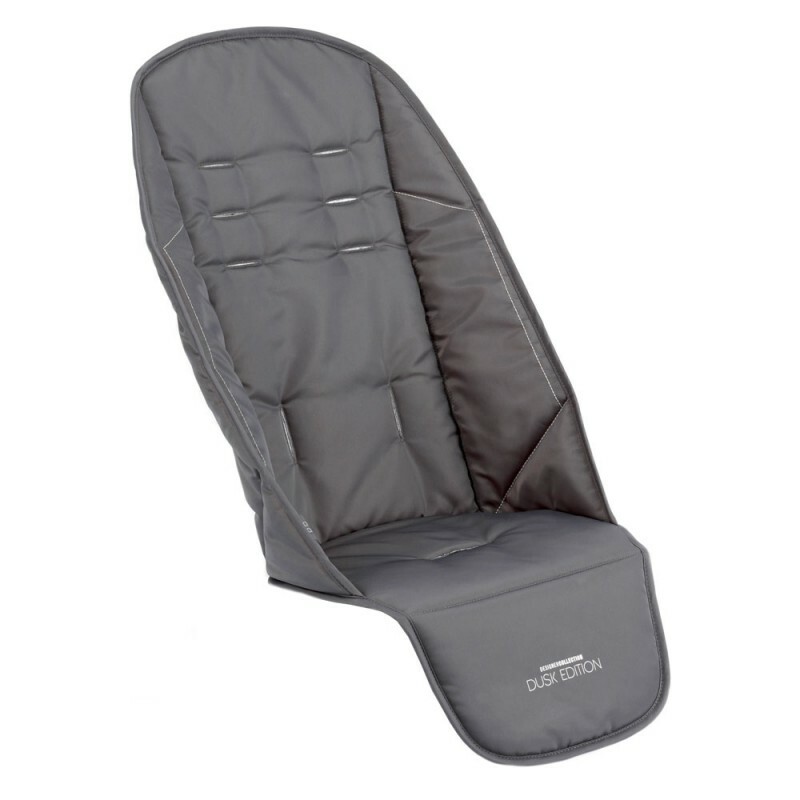 The Armadillo has a quick and easy fold system and has the best full recline length in its class.